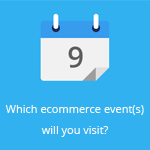 November 16, 2015 by Ecommerce News. About Cross-border with tags Bulgaria, France, Romania. 4834 views. La Redoute, one of the largest online fashion retailers in France, has found a new official distributor for its brands in Romania and Bulgaria. 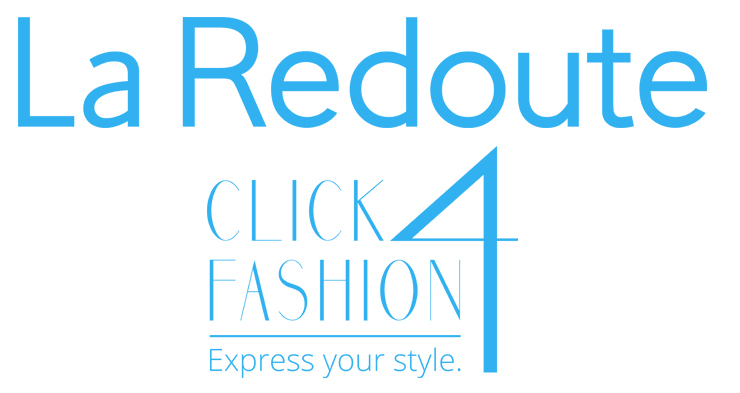 Online store Click4Fashion is now the only online store in these two Eastern European countries who can guarantee delivery of La Redoute products that are ordered online in Romania and Bulgaria. According to Mira Anghelescu from Click4Fashion, their customers represent an interest pool for La Redoute. “Our previous collaboration with this top ecommerce player strengthened the partnership decision”, she says, thereby referring to the fact Click4Fashion was developed by the team that formerly worked for Stilago Romania and Stilago Bulgaria. “Our business plan, which involves – amongst other things – expansion in at least two more European markets next year, was particularly appreciated by our new partner”, the managing director states. With the partnership, La Redoute wants to give Romanian and Bulgarian consumers access to the newest collections from brands that are also present on LaRedoute.fr. “Romania has proved its potential in ecommerce, and fashion has always been a significant interest to local online buyers. This is a segment we wish to grow upon with the help of our new partner”, Jose Metz, International Partnerships Director at La Redoute, says. “Some other advantage that our new distributor holds is the decision to expand to other European online markets, as well as current induction on the Bulgarian market, a market that knows and greatly appreciates our brands”, notes Jose Metz, International Partnerships Director with La Redoute. La Redoute is a leading online fashion and homeware retailer from France, which started as a wool mill in 1837. 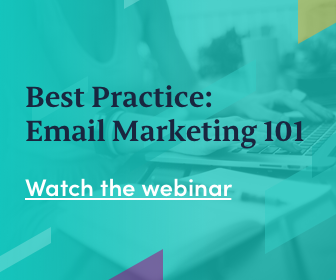 It now has over 7 million unique visitors per month and generates 85 percent of its turnover online. La Redoute is active in 26 countries. Click4Fashion is a Romanian online fashion retailer which was developed by the former teams of Stilago Romania and Stilago Bulgaria and is coordinated by Mira Anghelescu, as managing director and shareholder. In September, the company set its bases for expansion through Central and Eastern Europe by opening an online store in Bulgaria. More about Bulgaria, France or Romania.